Moving and still images have been included in learning materials for decades, but only now has faster broadband, cellular networks, and high-resolution screens made it possible for high-quality images to be a part of eLearning visual design. Graphic interfaces made up of photos, illustrations, charts, maps, diagrams, and videos are gradually replacing text-based courses. In this post, we will dig deep into some statistics and facts to further convince of why eLearning developers should embrace visuals when creating their courses. 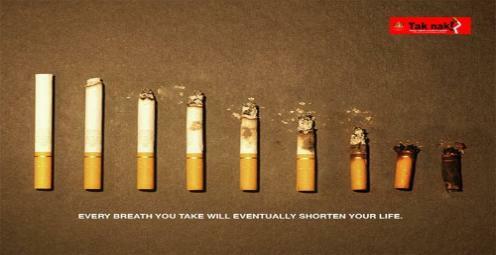 Furthermore, this effect increases over time. One study found that after three days, a user retained only 10-20 percent of written or spoken information but almost sixty five percent of visual information. Another study showed that an illustrated text was nine percent more effective than text alone when testing immediate comprehension and 83 percent more effective when the test was delayed. 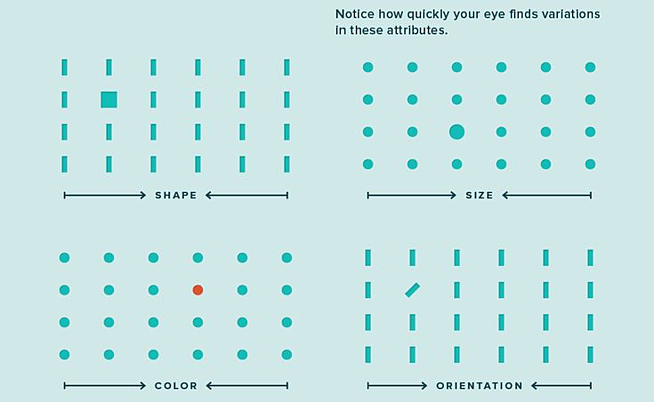 Taking all these into consideration, eLearning developers can use this knowledge in their visual designs to their advantage by including well-timed graphics or a sequence graphics to aid instant understanding as well as to reduce explanation time and content. Think about it: What content would be better structured as an image or a video, rather than a bullet-list? 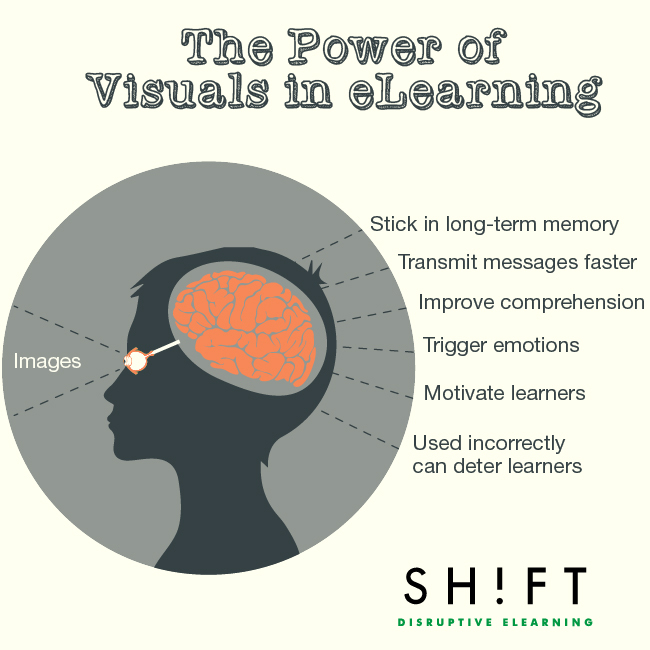 Visuals have been found to improve learning by up to 400 percent. Also, they affect learners on a cognitive level and stimulate imagination, therefore, enabling users to process the information faster. Stanford University's Robert E. Horn, explained this relationship clearly "When words and visual elements are closely entwined, we create something new and we augment our communal intelligence ... visual language has the potential for increasing ‘human bandwidth'—the capacity to take in, comprehend, and more efficiently synthesize large amounts of new information." It is important to note that graphics can also negatively impact learning if they are used inappropriately. When off-topic graphics appear on the screen, such as those used for purely decorative purposes, learners will subconsciously try to figure out the message and reason for the image. Pictures that are obviously stock photographs. Generic graphics that display a clear lack of imagination. Poor quality images that are pixelated, low-resolution, over-compressed, or badly resized. Represent actual objects, people, or places. Simplify complex or abstract ideas. Bridge already learned materials with the unfamiliar. eLearning designers should only use images that have a clear value, otherwise they are distractions at best and, at worst, give learners the wrong impression. This means omitting anything that does not directly support learning goals. How Instructional Designers Can Cope with Continuous Partial Attention in "The Age of Distraction"